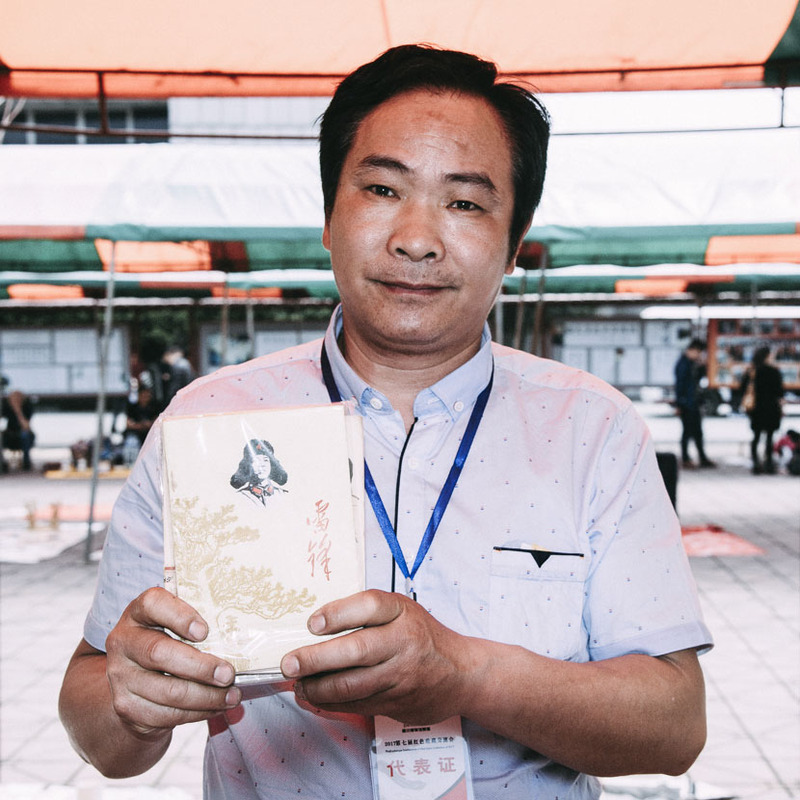 Traders gather annually at museum in Sichuan to show, swap, and sell Mao-era artifacts. SICHUAN, Southwest China — In front of a red 3-D fresco of the Great Wall of China, complete with a statue of Mao Zedong standing on top, Fan Jianchuan addressed the crowd: “Welcome to the seventh annual Red Collectors’ Meeting,” the eponymous founder of the Jianchuan Museum Cluster said. 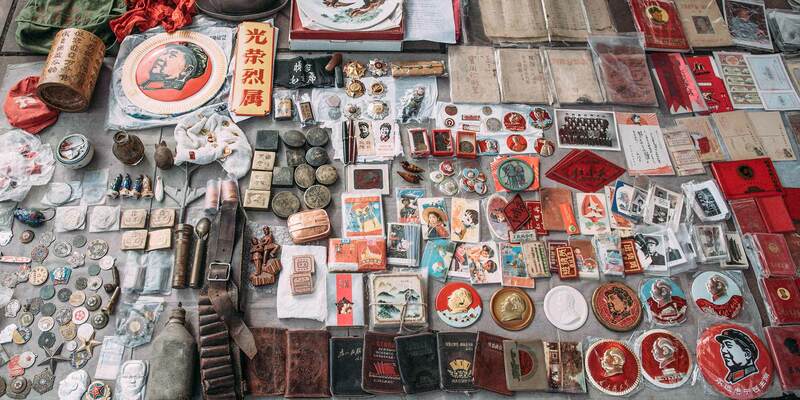 The roughly 50 “red” traders had gathered to buy, sell, and swap parts of their Mao-era collections: posters, badges, books, and military clothing. Some collectors, however, came to showcase items from the late Qing Dynasty, World War II, and the early years of the Communist Party. While traders swapped items among themselves, most of them hoped to sell their collections to Fan, who spent the morning browsing the stalls. Whatever you might say about my museum, the one thing you can’t dispute is my collection. 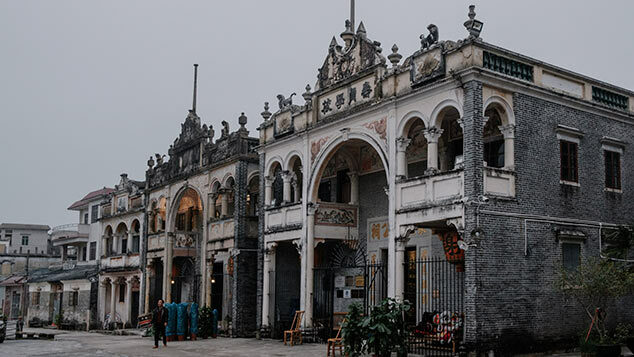 The Jianchuan Museum Cluster features more than 8 million artifacts housed in 28 buildings, which are sprawled over 30 hectares just outside of provincial capital Chengdu. 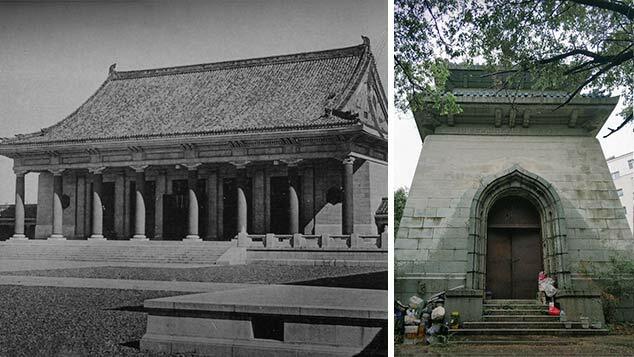 Fan has divided the museums into four series covering the Chinese resistance during the Sino-Japanese War, the earthquakes that frequently hit Sichuan, folk customs, and, of course, Mao-era paraphernalia. The latter series features a staggering 100,000 Mao badges and tens of thousands of other items from the Cultural Revolution. 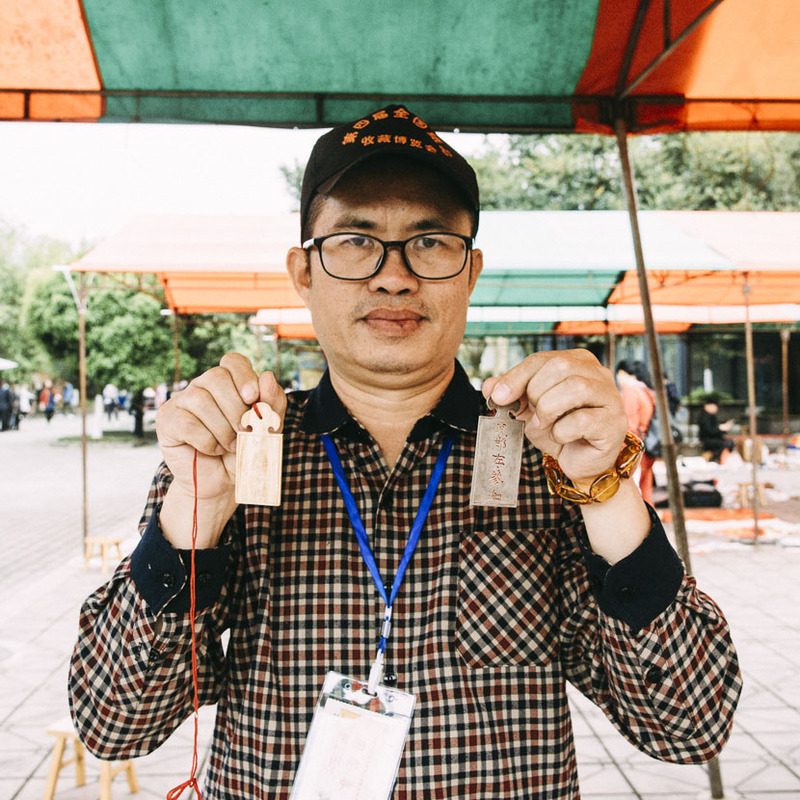 Fan first started collecting objects from the Cultural Revolution period when his father was denounced during struggle sessions in the 1970s, and he continued to collect these objects even after they had lost relevance for the wider population. When the opening-up of the Chinese economy prompted mass migration, families threw out vast quantities of objects from the old days, creating the perfect opportunity for Fan to expand his collection. Many of these items that could be picked up for no more than a couple of yuan are now worth hundreds or thousands of yuan. 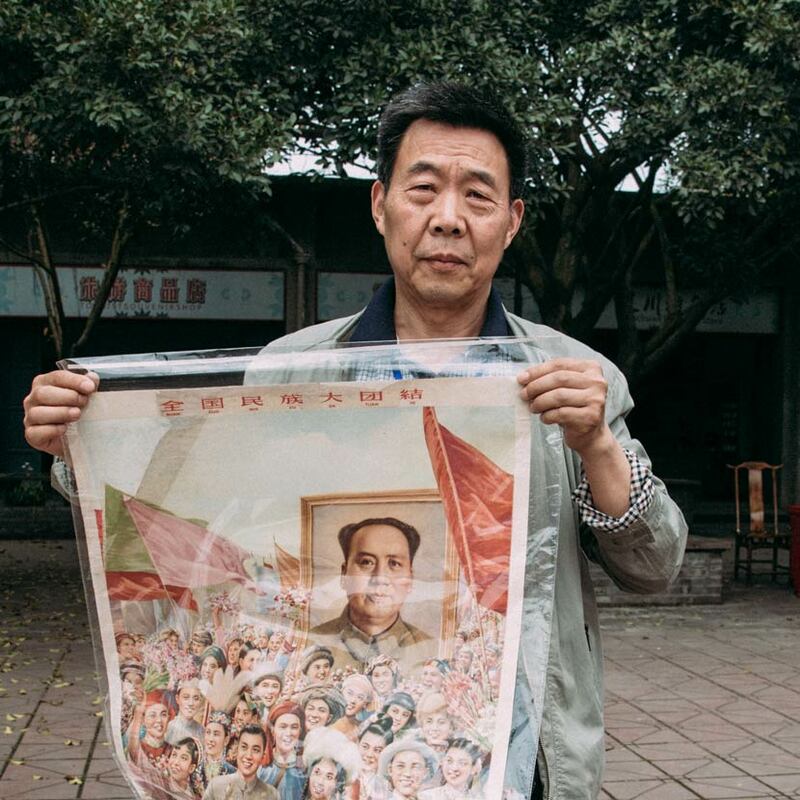 Nan Tianyuan brought his collection of printed works from the early days of the Communist Party from his home in northwestern China’s Shaanxi province. His oldest piece dates back to 1927. The majority of his collection comes from the Communist frontier bases in Yan’an, where Mao and his army consolidated after the Long March. 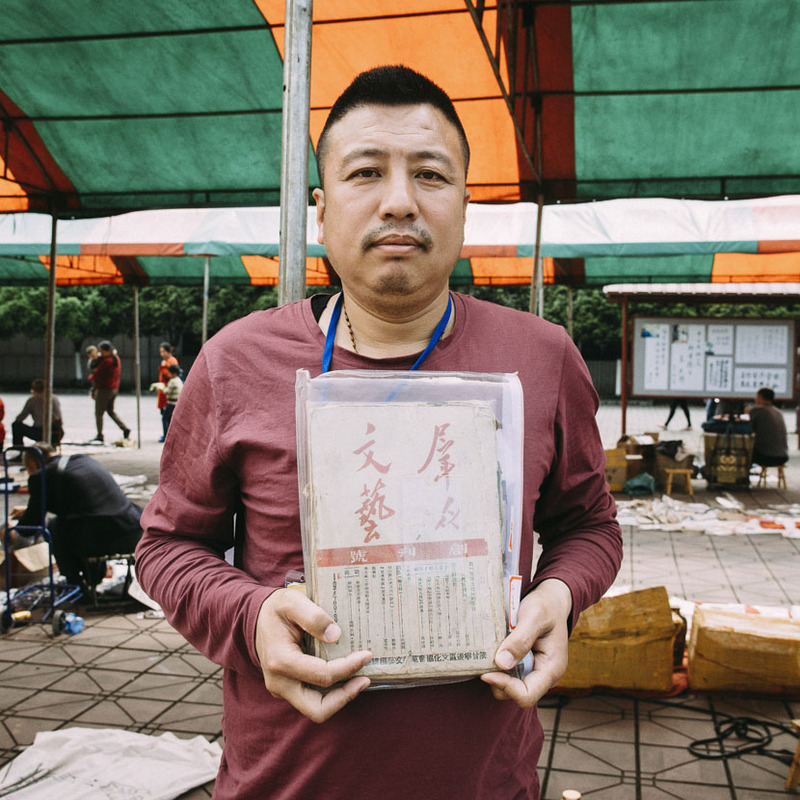 “While the paper is very flimsy, you can see that the printing is still very high-quality,” he said, pointing to “Qunzhong Wenyi,” a periodical collecting poetry by writers in Yan’an that reflects some of Mao’s views on the role of art in a communist society. “Qunzhong Wenyi” is Nan’s most valuable item and sells for 60,000 yuan ($8,700). 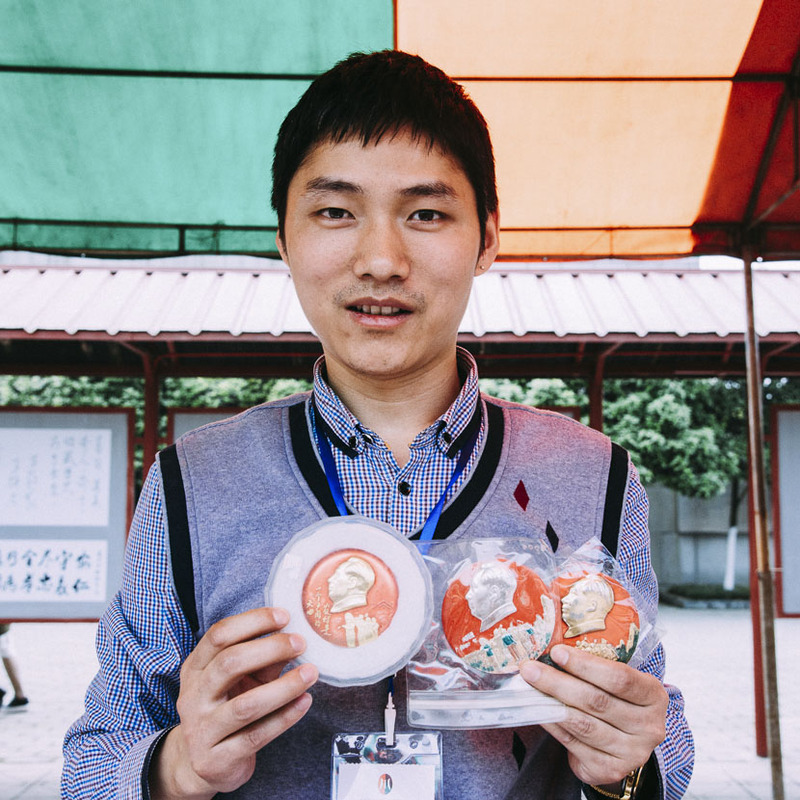 Zhuo Yijian has a large collection of Mao badges and a full series of journals published in Hong Kong during the Cultural Revolution. “They were designed to keep people up to date with what was happening on the mainland,” he said, flipping through the pages of a 1969 work and pointing to an article about the death of Liu Shaoqi, the Chinese president who was purged during the Cultural Revolution and would later die in prison. Zhuo’s most expensive item, however, is a set of metal plaques that were worn on the waist during the Qing Dynasty to indicate officials’ status and ranking. Each of the badges sells for 30,000 yuan. Standing next to a large collection of coins and Mao badges, Li Dongyang pointed toward those depicting masses of people holding tools aloft. “These are calling for the workers, peasants, and soldiers to unite to support the ‘sending-down’ policy of the early 1970s,” he said. Li expects each piece to fetch a few thousand yuan. Many books have been written about Lei Feng, the People’s Liberation Army soldier who was lionized for his good deeds and died an untimely death in an industrial accident at age 22. At the recent collectors’ event, Han Shanqiang had the largest collection of Lei Feng books. In 2013, Lei Feng’s face once again graced propaganda posters across China, as the Party celebrated the 50-year anniversary of Mao imploring the people to “Learn from Comrade Lei Feng.” Han’s collection includes more than 160 books. 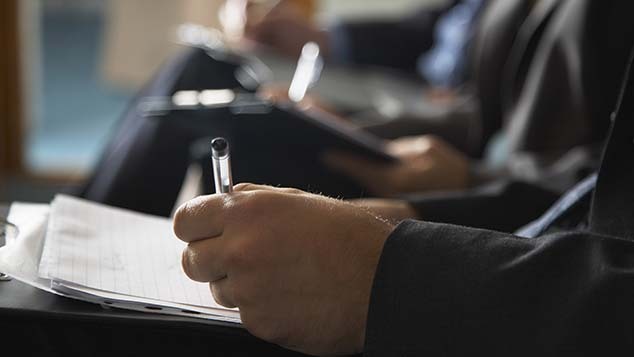 Sold together, he expects them to fetch 40,000 yuan.